This form is for example purposes only. Ask for a form from your employer today. Making a gift to United Way is the most effective way to help our equine community. 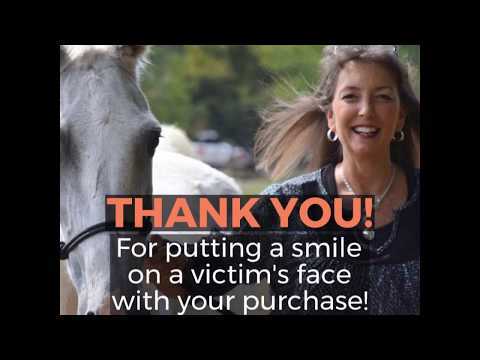 Your United Way donation helps us with our victim's services and educational outreach programs so that Stolen Horse International has the best chance of success for you and our victims. 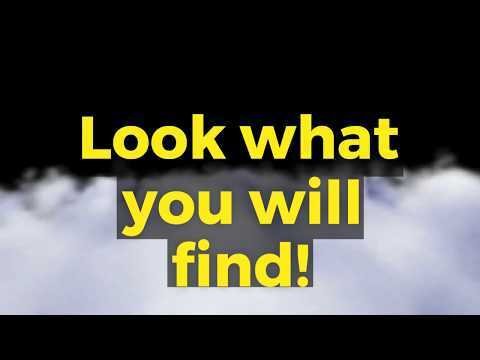 United Way understands that some donors choose to direct a portion of their gift to a specific causes close to their hearts and outside of their usual area of desination. Even though we may not located in your city by a physical address, we are everywhere in the United States with our mission work. 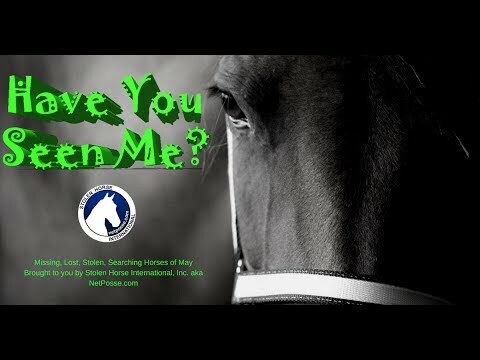 Ask your employer for a desination form to process your donor-directed contribution for Stolen Horse International, Inc., a 501(c)(3) organization. Ask for a desination form. Provide complete agency information, including the name, street address, city and state to ensure that your designated gift goes to the right agency—many have similar names. Submit designation information at the time of the pledge. 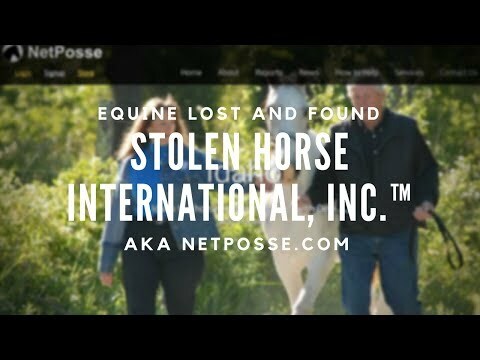 Notify Stolen Horse International about your impending pledge at stolenhorse@netposse.com. Type UNITED WAY into the subject line. 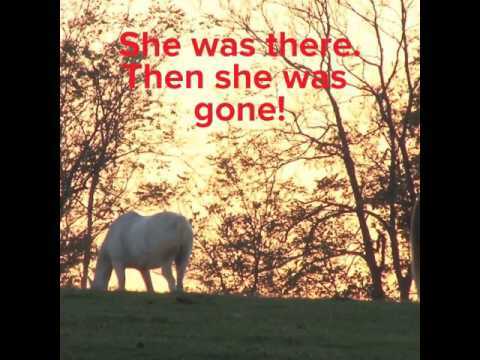 Company: Stolen Horse International, Inc.
Read reviews on Great NonProfits Website. 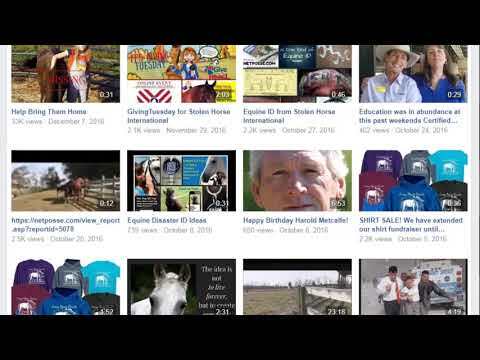 Stolen Horse International is one of their TOP RATED Nonproft Organizations. 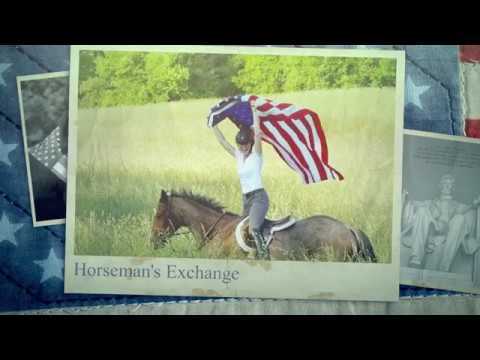 Pledges made through payroll deduction are paid to Stolen Horse International. Ask your employer about their scheduled designation payout periods. Donor names and gift details are forwarded to designated agencies unless the donor chooses to remain anonymous, or if an employer does not provide United Way with detailed donor gift information. NEEDED: Warm Hearts and Horses Home!